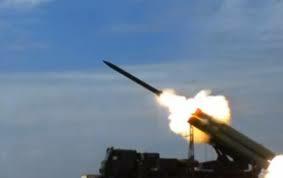 Turkey test-fires first domestically-manufactured ballistic missile – Royal Times of Nigeria. Turkey has successfully test-fired its first homemade ballistic missile near the Black Sea coastal region of Sinop. 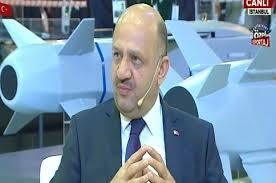 Turkish defense minister, Fikri Isik on Thursday called it a long-range missile and said Turkey will continue to improve on the technology. Isik spoke to the broadcaster at the week-long International Defence Industry Fair (IDIF) 2017, which was being held in Istanbul. A series of deals were also reached with British firms during IDIF. In recent years, Turkey has been pursuing a long-term plan of manufacturing weapons systems domestically, as Ankara’s NATO allies refuse to transfer the technology to the country. Turkey has also turned to non-NATO countries to access the know-how despite opposition from the alliance.